Recorded incidents of domestic violence in Surrey broken down by ward and month. "any incident of threatening behaviour, violence or abuse [psychological, physical, sexual, financial or emotional] between adults who are or have been intimate partners or family members, regardless of gender or sexuality". 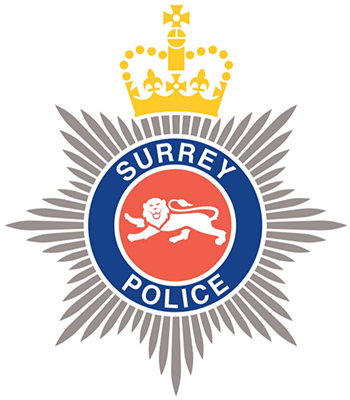 Month is based on the ENTERED DATE (date the incident was recorded by Surrey Police). This may be different from the date the incident occurred. Data shown here is a snapshot of how incidents are classified on the last day of the month.